In the modern era, people are tending to pursue a life at a fast pace. Maybe watching a Blu-ray disc can be your firm choice which could be able to provide you with the superior video quality and outstanding audio sound effects. 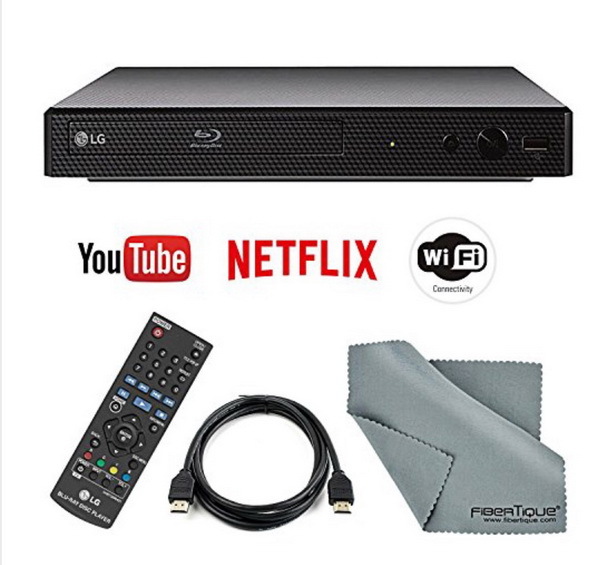 Furthermore, if you would like to scan videos on Netflix or YouTube, streaming these videos to your TV with the help of Blu-ray player with Wifi capability couldn’t be better. Do you obtain a Blu-ray DVD player with Wifi feature? Do you know how to select an economical Blu-ray player with Wifi capability? In today’s post, we are going to show you more details about the Blu-ray player with Wifi connections. As an important factor to be considered before buying a Blu-ray player, why is it more and more basic to include Wifi feature for a Blu-ray player? What is A Blu-ray with Wifi? Simply speaking, a Blu-ray player with Wifi feature could allow you to stream all kinds of online resources by guaranteeing that the internal Internet signal of the Blu-ray player has been connected to local Internet so that the Blu-ray player can receive all the digital resources over the Internet. Some earlier versions of the Blu-ray players don’t include Wifi connection. Instead, they were all wireless-ready which need to have a USB port to be connected with the Internet adapter at home. For most Blu-ray players, they all come with an Ethernet port which allows the player to be connected to the Internet through the Ethernet cable. However, in some cases, the Blu-ray player may be placed far away from the Internet routers, which means it is hard to connect to the player to the Internet port with a limited long cable. So, in order to be accessible to the home Internet, the internal wireless system has been built into the Blu-ray player. With limited budget, is it necessary to buy a Blu-ray DVD player with Wifi which may be sold at a higher price? The answer is positive. If allowed, you had better select a Blu-ray player with Wifi. Why is it needed? By referring to the above introduction to a Blu-ray player with Wifi, it is clear to see that a Blu-ray player with Wifi can make it possible for you to place your Blu-ray player anywhere in your house without any concern about that the cable length is not long enough to be connected to the Internet routers. The built-in wireless connection can allow you to stream any digital resources on the Internet, which can be regarded as backup content when you have finished all your Blu-ray discs. If the Blu-ray player is not easy to be connected to Internet, then you have to take more energy to burn Blu-ray discs with burning programs. Secondly, a Blu-ray player with Wifi can be more convenient for you to update the firmware of the player. With time passing by, the player you bought one year ago may be upgraded to the newest version. How to do it? If you have connected the Blu-ray player to the local Internet, then it is quite easy to update the player over the Internet. Since a Blu-ray player with Wifi connection is quite necessary and convenient, then how to choose an appropriate Blu-ray player with Wifi feature? What is the best Wifi Blu-ray player in the past years? Next, let’s focus on the recommendation about the best Blu-ray player with Wifi function. 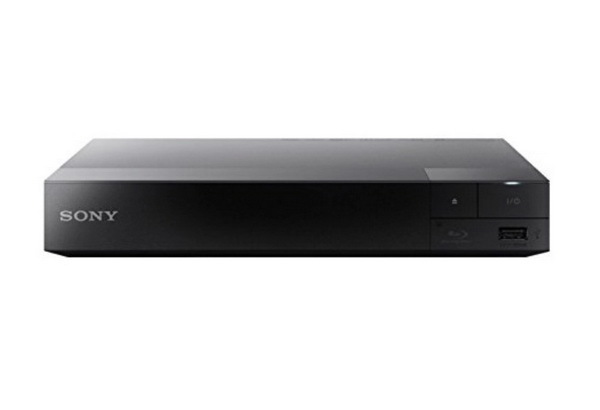 The first smart Blu-ray player with Wifi provided I will introduce is Sony BDPS3500 Blu-ray Player with Wifi. It can fully support Wifi connection at home which allows you to watch Nexflix or YouTube with ease. Also, this player with Wifi could be used to play PlayStation game. That is to say, with a piece of Sony BDPS3500 at hand, you can enjoy the all-around entertainment immediately. This player has merged several features into one. Besides, if you would like to scan other digital videos over the Internet, or listen to music, this player can easily meet your requirements. Overall speaking, this player is much better than other products at a similar price. In the second place, LG Electronics BP350 is another ideal option for you. 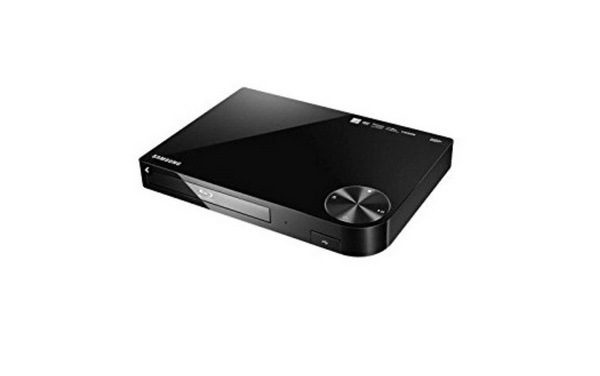 This Blu-ray player is able to provide you with the direct solution for Blu-ray discs and DVD discs as well. Users can directly insert the Blu-ray discs and what’s more, users can enjoy the update of the DVD collection from the older version to a high definition 1080P. It is quite easy for you to get to various contents on Netflix via the Wifi connection. Many users are attracted by its upgrade function. 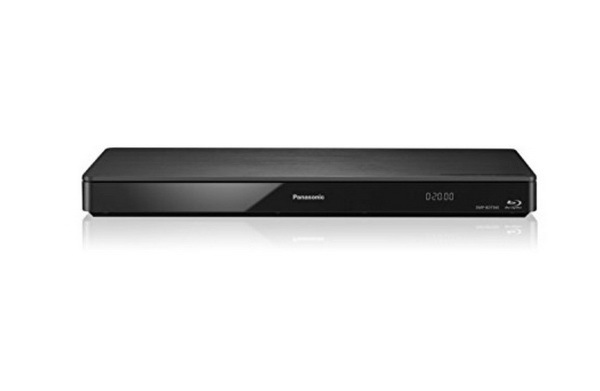 Panasonic DMP-BDT360 can be a powerful Blu-ray player with Wifi connection. This player is quite simple and slim in its outlook as well as modern. You can use this player to enjoy all the Blu-ray discs as well as the online resources via Wifi connection. Compared to others, this player with Wifi feature is faster in loading online resources. You don’t need to wait too long and you can easily start it immediately. If you are a person who enjoys trying new things and the advanced technology, then you can take a try on SPY-MAX Blu-ray Player. Compared to other Blu-ray players with Wifi connection, this player doesn’t support Wifi connection, but also likes what its name implies, "Spy". The player can be directly connected to your computer with a hidden a camera on it. Once connected, it can offer an overview of the room even if you are not at home, instead of a remote location, which can be used as a guardian to provide you with the security of your home. 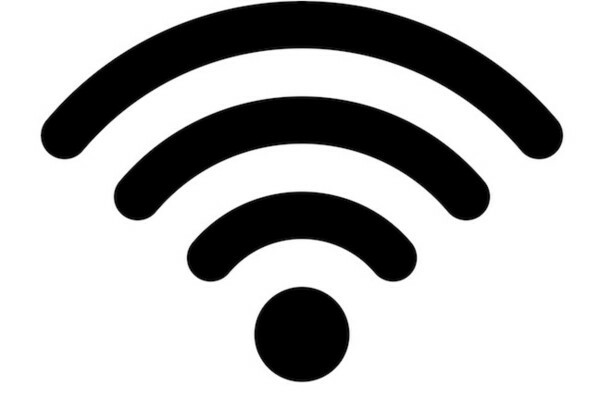 Of course, its basic Wifi function can be used smoothly. Without any concern, it can be connected to your local Internet due to the inserted internal Wifi connector. Sometimes it seems as though there are no more upgrades that one could possibly imagine. We just do not know what they could add that would enhance our entertainment experience (aside from faster and more efficient models). But when movie theaters began to feature 3D displays, there was a wave of excitement among television enthusiasts. We knew that the next step was to bring 3D to the living room, and that innovation would only be a few years ago. Today, with the Samsung BD-H6500 Blu Ray player with WiFI, that very innovation is here. 3D television is available for the living room. After talking about the best Wifi Blu-ray player, now if you only need to prepare a Blu-ray player software for your computer, then it is time to introduce a powerful and totally free Blu-ray player program to you. That is one of the best Blu-ray players released in the past years – Leawo Blu-ray Player. With this player, you can freely enjoy the best 3D Blu-ray movies in recent years without any buffering. Why to recommend Leawo Blu-ray Player for you? It contains many powerful features which can outweigh other media players to a great extent. As a 100% free and 6-in-1 media player software, Leawo Blu-ray Player contains all media playback solutions you need for your leisure entertainment, including Blu-ray, DVD, CD, HD (4K), ISO file with AVI, MPEG, WMV, ASF, FLV, MKV/MKA and other popular formats supported. 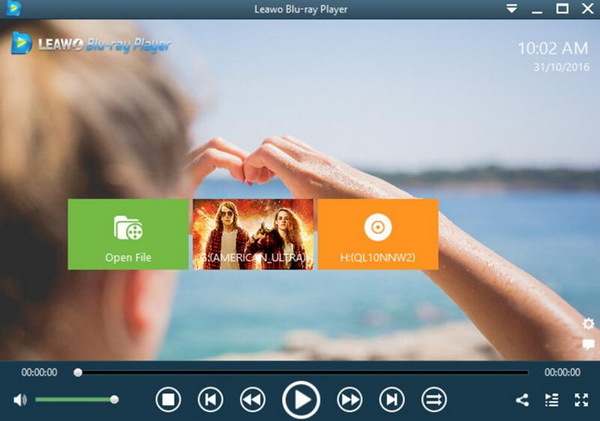 With advanced image and audio processing technology, Leawo Free Blu-ray Player software could provide you with quality-lossless image for even 4K video, stereo audio enjoyment, all regions free DVD decryption and user-oriented playback control. Furthermore, within Leawo Blu-ray Player, you could obtain the personalized settings according to your preference and all the settings could be done automatically. The instructions for playing are quite easy. 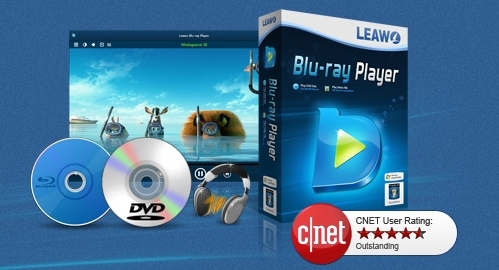 For the detailed instructions on how to play video with Leawo Blu-ray Player, it is quite easy. What you need to do is to download the player and install it on your computer. Later, just import the video to the program and then you can see the video on the player easily. Buying a proper Blu-ray player with Wifi or Leawo Blu-ray Player as the powerful media player for Blu-ray disc depends on your own needs and preferences.